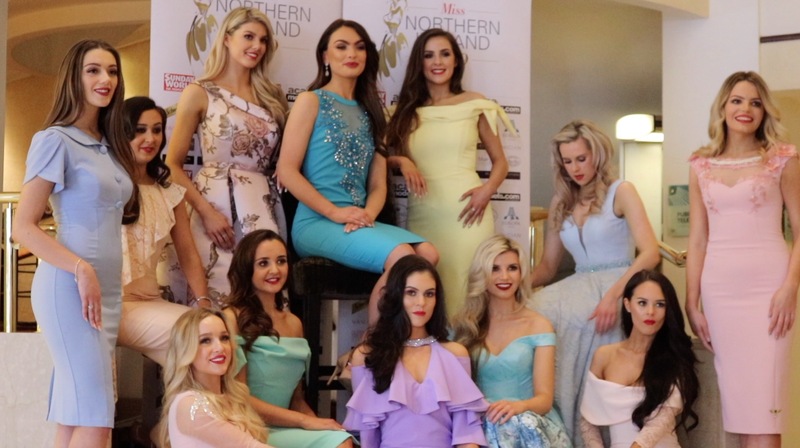 The first 12 Miss Northern Ireland 2019 finalists took part in an exclusive photo shoot at the Europa Hotel for the April 2019 edition of Ulster Tatler. 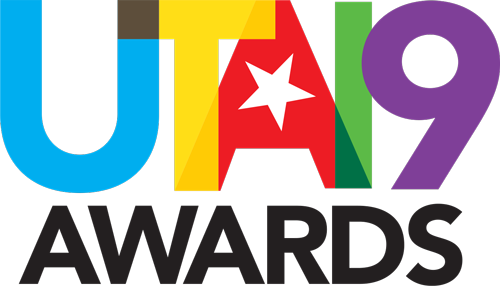 Video by Victoria Quinn. 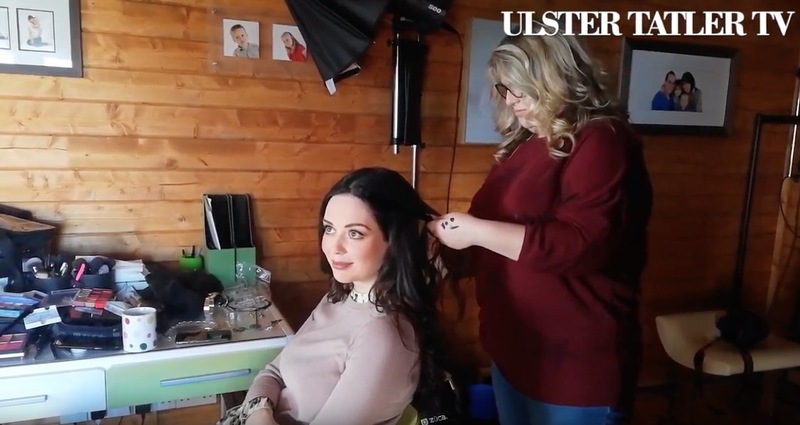 We caught up with Katharine about her time at Miss World, her Ulster Tatler photoshoot and balancing life as an intensive care nurse and a model. 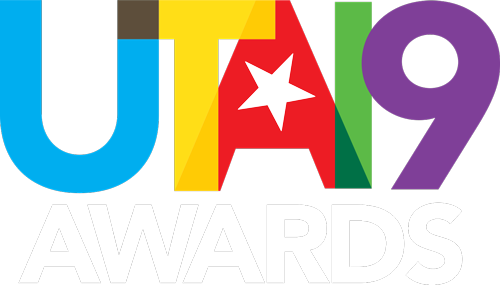 An evening of style and sophistication at the Culloden Estate & Spa on Friday 9th November 2018 courtesy of the National House Building Council Awards 2018. 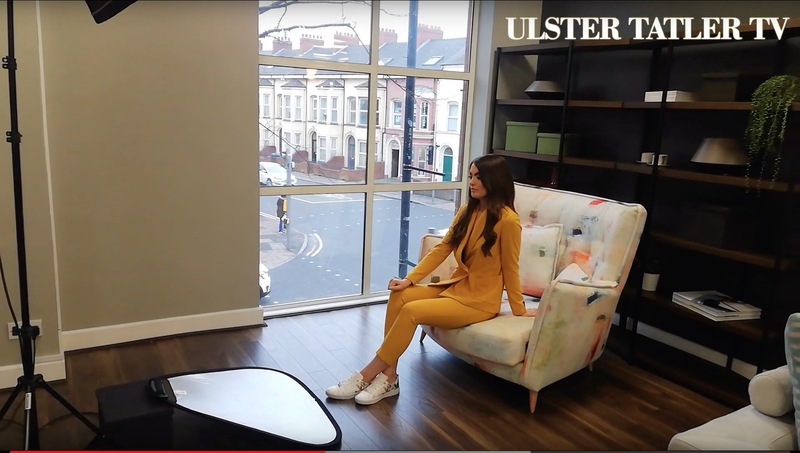 Check out our coverage by Ulster Tatler TV! 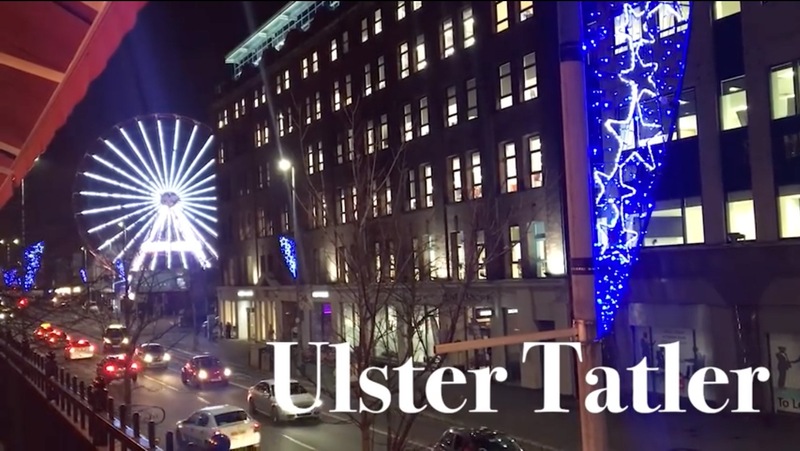 The Ulster Tatler Sponsor Christmas Drinks were held at the fabulous Fratelli restaurant in Belfast for the year of 2018. 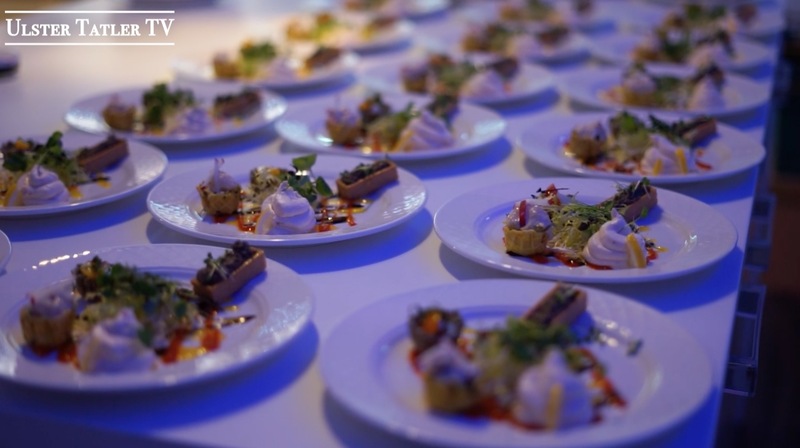 Guests enjoyed a selection of beverages, gourmet Italian food and live music, all with a festive Belfast backdrop. November 2018 Cover Shoot Sneak Peek!! 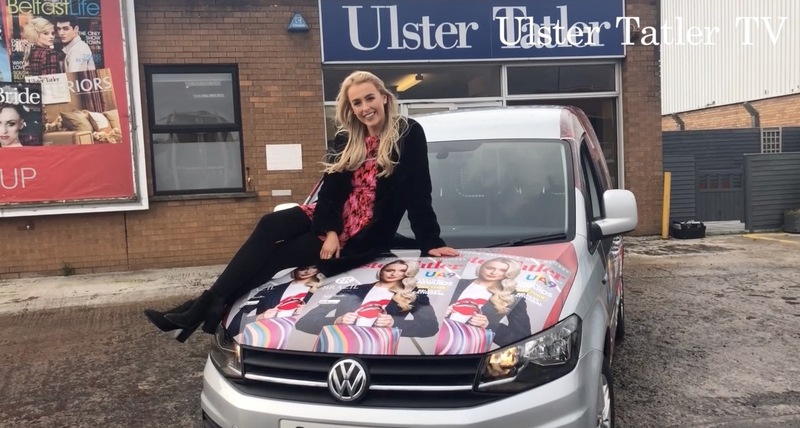 Sneak Peek of our cover shoot for the November edition of Ulster Tatler with the lovely Insanity Tan Miss Northern Ireland 2018 Katharine Walker and Rio Brazil Belfast!! 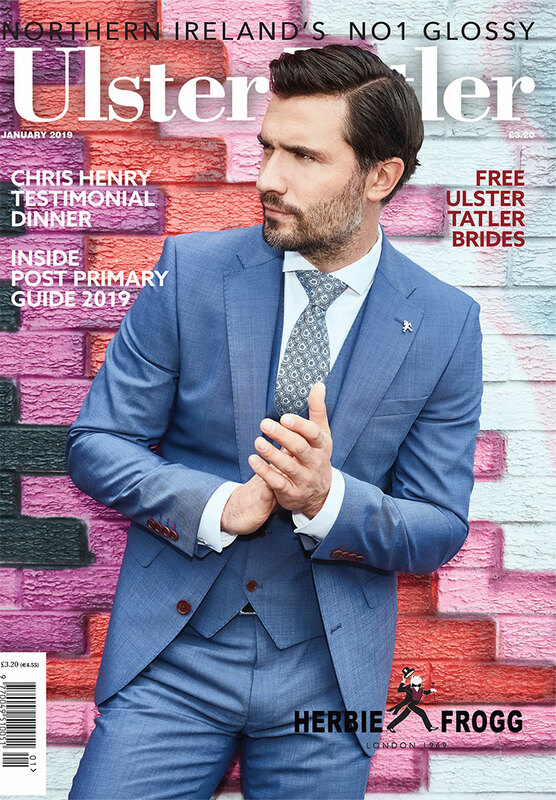 The Ulster Tatler Networking Dinner took place at the stunning Neptune, Belfast. The perfect opportunity for movers and shakers from the industry to socialise and soak up the relaxing atmosphere in the interiors store. 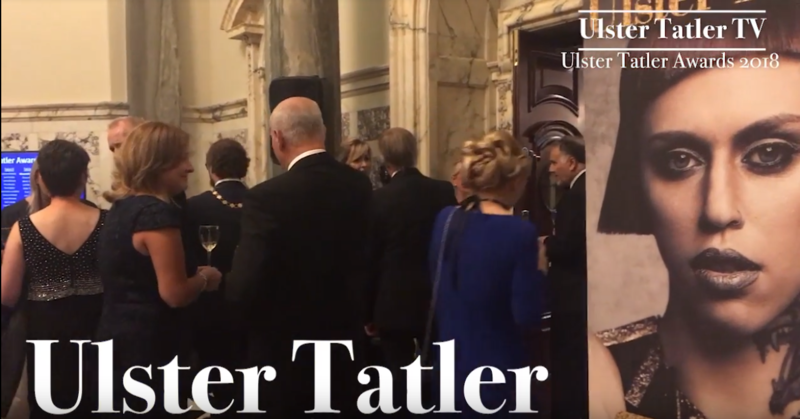 The much anticipated Ulster Tatler Awards 2018 was definitely one to remember. 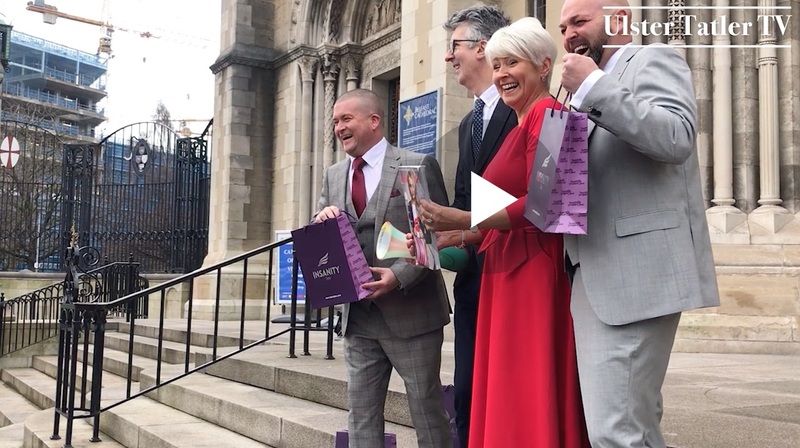 See the highlights of one of Northern Ireland’s annual social highlights here. 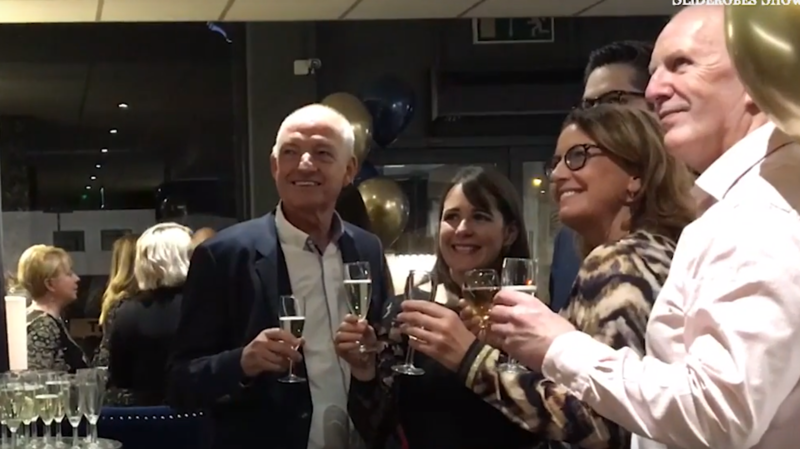 Check out our coverage of the fabulous relaunch of ’Sliderobes’ on Boucher Crescent. So much interior design inspiration, you’ll be itching to redecorate your home from top to bottom!